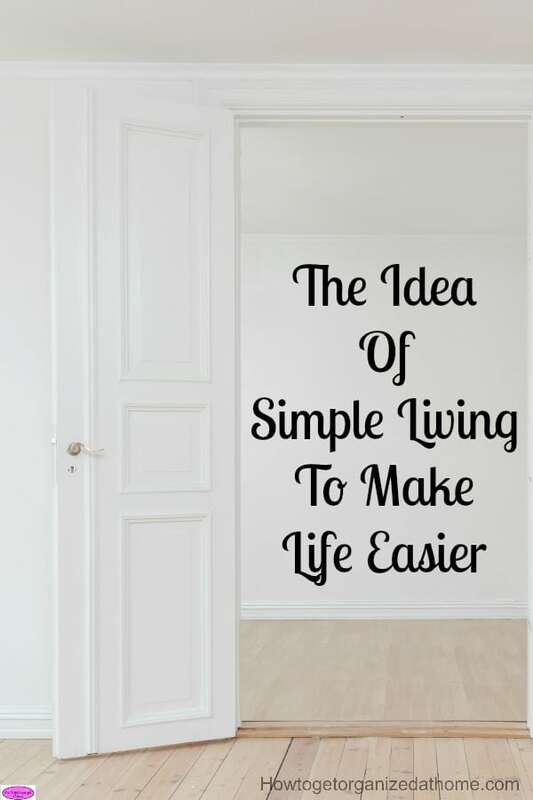 Have you thought of the concept of simple living to make life easier, the less you have to worry about the more you can enjoy your life! If you consider how you want to live and make changes to your life to reflect those life choices, you become more intentional with your life. Your idea of a simpler life is different from the next person. 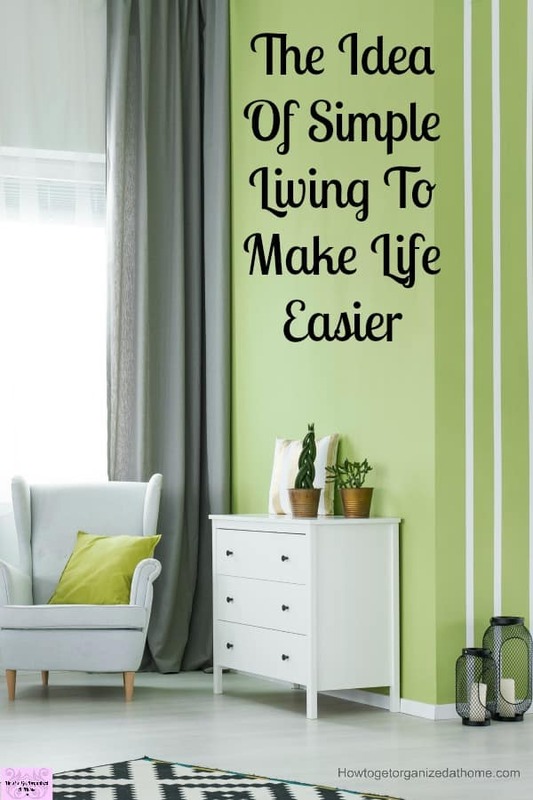 What you consider as a simple life isn’t the same as what I would consider a simpler life! You have to make a list of your own ideas, finding out the areas that are important to you and how you want to change your life. No debt, this is something I have avoided for many years, I go without and save up for things just to avoid debt and credit! My home, I am not ready to downsize just yet, but I have made changes to my home to reflect the fewer people to save money. Working from home is a life choice, I don’t want to have the stress of going out to work. For others, you might choose to grow your own vegetables or to completely live off grid. It is thinking these life choices through and putting these ideas into practice that will take the time! When you think about living a simpler life, often one area that is difficult to decide upon is the luxuries that you have in your life. Do you still want to spend money on these or are you planning on cutting back? It depends on the amount of money that you have available each month as to what you can and can’t do! Reducing debt and living a simple life is a great option, but cutting back and reducing debt isn’t easy! Making those choices are great, but putting these ideas into practice is going to take commitment from all those affected by your decision. Do you cut up your credit card and never spend another penny that you don’t have? Or are you thinking of just reducing some expenditure but still crave some of the excitement that credit can give you? It isn’t easy to know your full monetary commitments unless you create a budget and track your spending too! If you are wanting to reduce your spending on items that don’t fit with the simpler lifestyle, how do you actually make it work! Giving up your smartphone is one way to disconnect from the world, we can do so much from our phones that often it means we never really turn off! Do you watch too much TV, reducing what you pay each month for your TV subscription is something that you really need to decide if this route is right for you! It is so easy to become addicted watching TV for hours each day! If you are looking to make life easier you must define what you mean. This will help with the tough financial decisions that you need to make! I am not talking about something weird or illegal, the thought I had in mind was selling those items around your home that you no longer need or want! 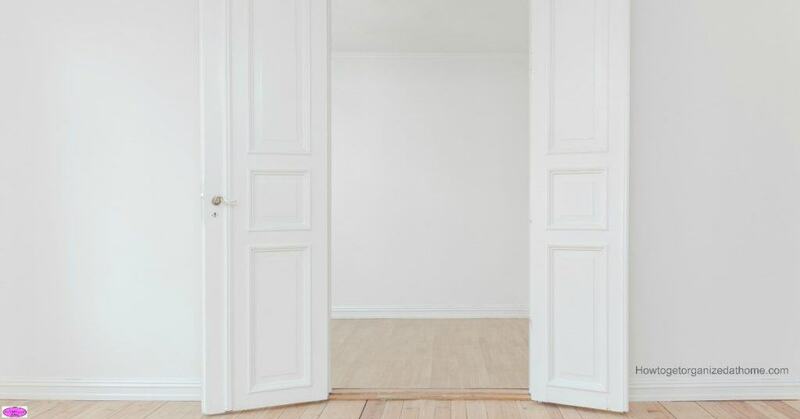 You don’t need a houseful of possessions if you are considering making your life simple! The less clutter you have the less you have to clean too! Living a simpler life could imply living off the land, this isn’t an easy option and you do need to make sure that you have everything in place before you give up employment! A simpler life, to me, means being content with less! You don’t need the massive house, the debt or the latest gadgets to be happy and content! I know that money is an important part of life, but happiness is up at the top of that list too! Therefore, if you are thinking about the idea of living a simple life, you really need to decide what you want your life to look like and to make a plan that puts you on that path and heads in the direction you want your life to go! After all, you only have one life and you have to make sure that you have a happy one! Looking for more articles to help plan your life? How To Use A Weekly Planning Sheet For Success is a great place to start!